The film company which changed British cinema was first established in 1958. It made films about working class life with working class actors. Woodfall Films changed British cinema. 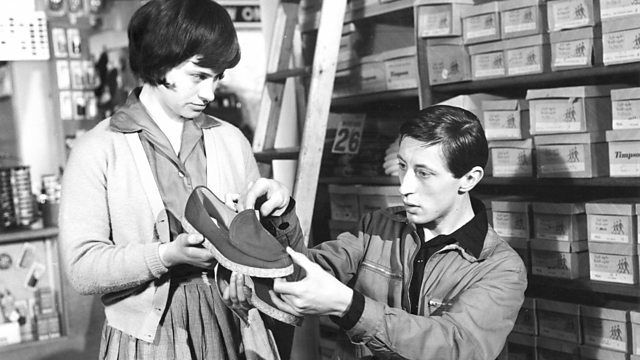 First established in 1958, it made films with working class actors about working class lives. The driving force behind it was the producer and director Tony Richardson. Vincent Dowd has been speaking to Rita Tushingham who starred in a classic Woodfall movie 'A Taste of Honey', and to Desmond Davis who filmed 'The Loneliness of the Long Distance Runner'.